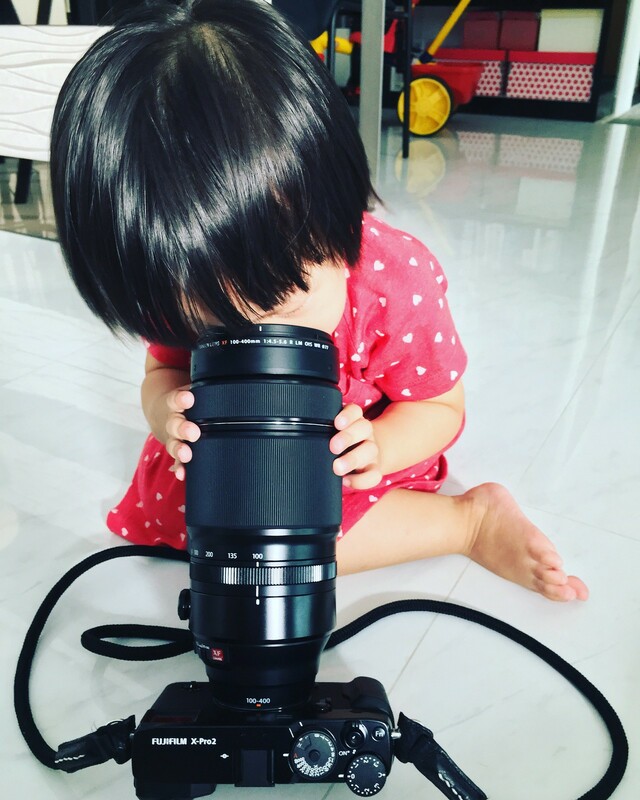 A 2 year old toddler with a camera, sure? 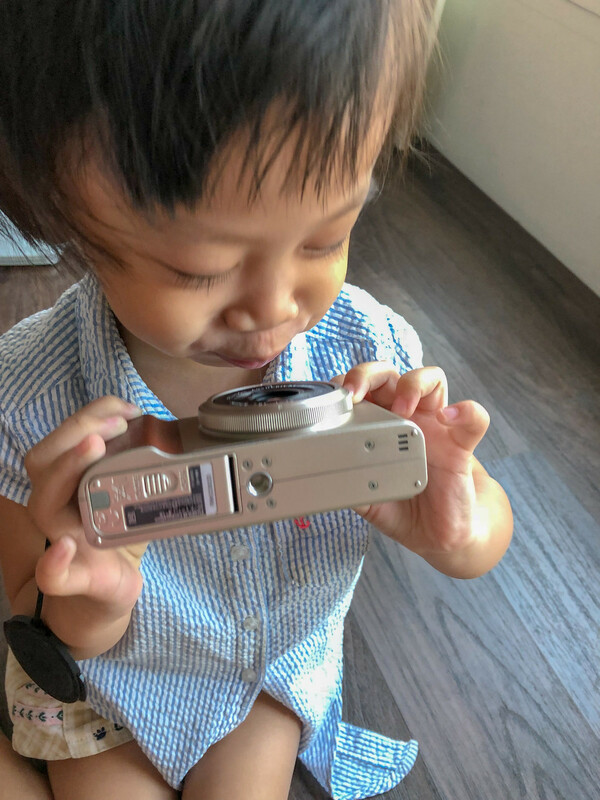 One thing I do which I know disturbs some immensely is the amount of access my 4 and 2 year old girls to my photography gear. 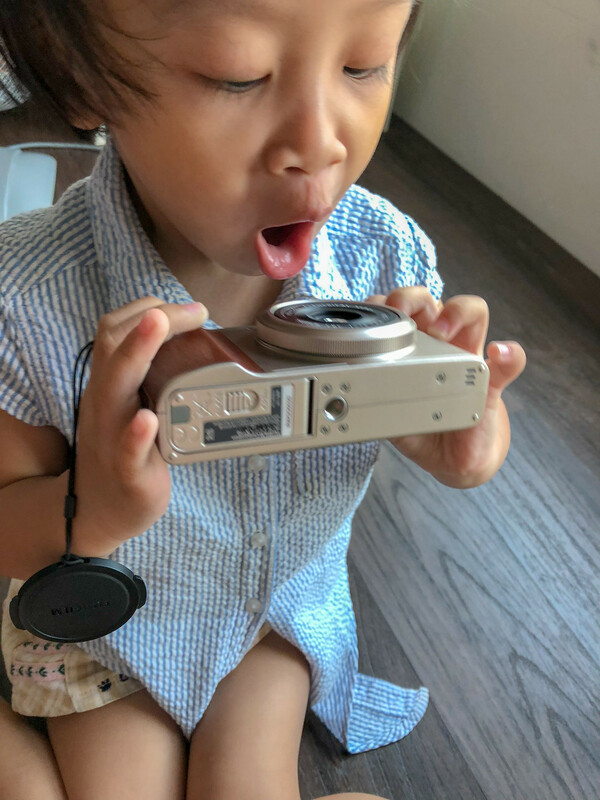 Not that cheapest camera that I plan to dump, but access to all of my gear. I will confess that’s a legit worry but then I guess its also how one manages the rules one sets with the kids handling the cameras. Kid’s are not gonna learn the way you want them to unless they experience it, especially very young kids. 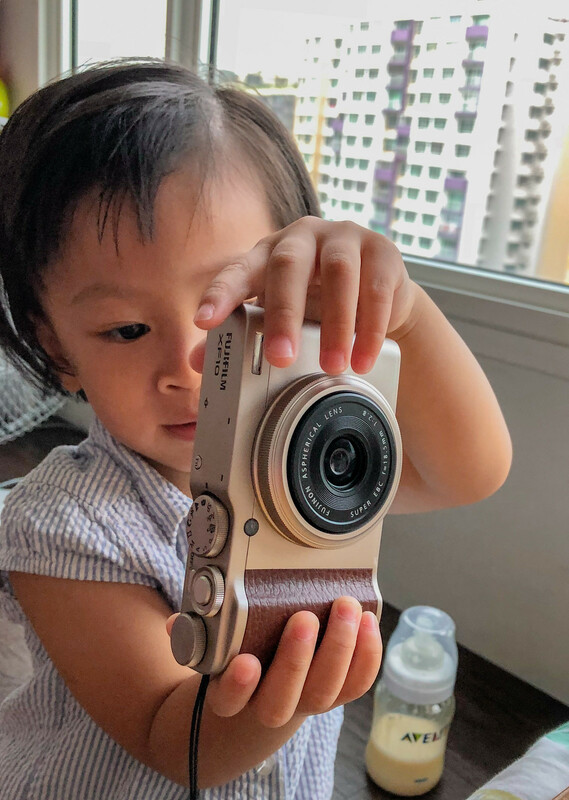 Obviously I am not going to recommend one suddenly opening the flood gates and allow your dear offspring to handle your Leica M240 or heirloom cameras. After all, opportunities to learn only do knock only so many times. 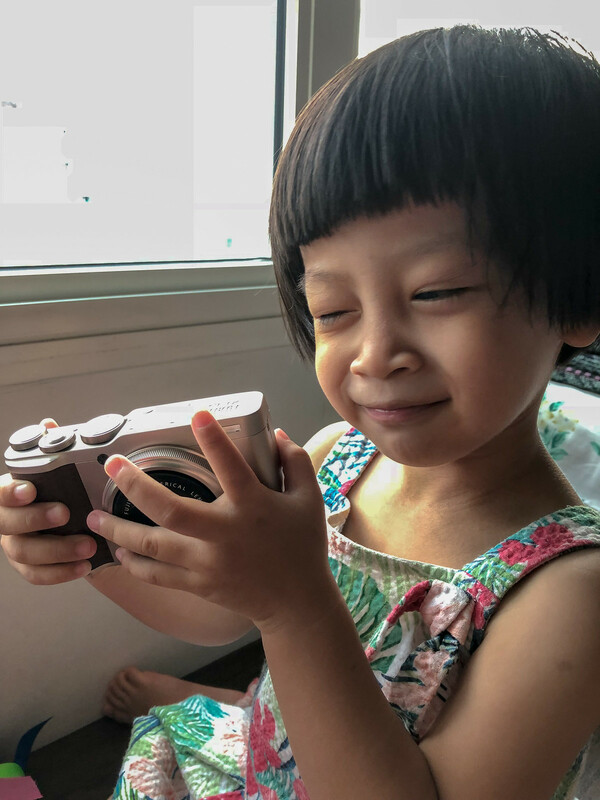 Previous PostA user’s review of the Fujifilm XF10, the pocketable love. Next PostLearning a new skill.